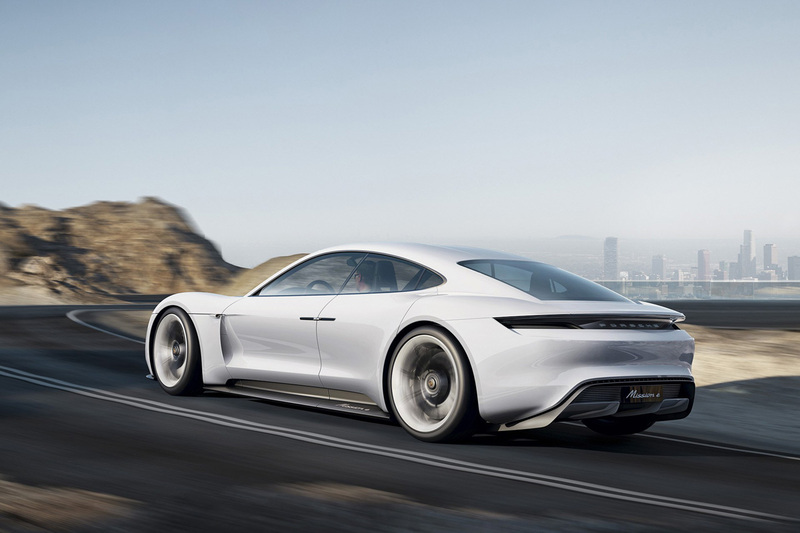 Porsche first revealed its plans to release a Tesla rival sports car back in 2015, and we can now reveal that it is likely release three electric all-wheel drive versions as early as 2019. 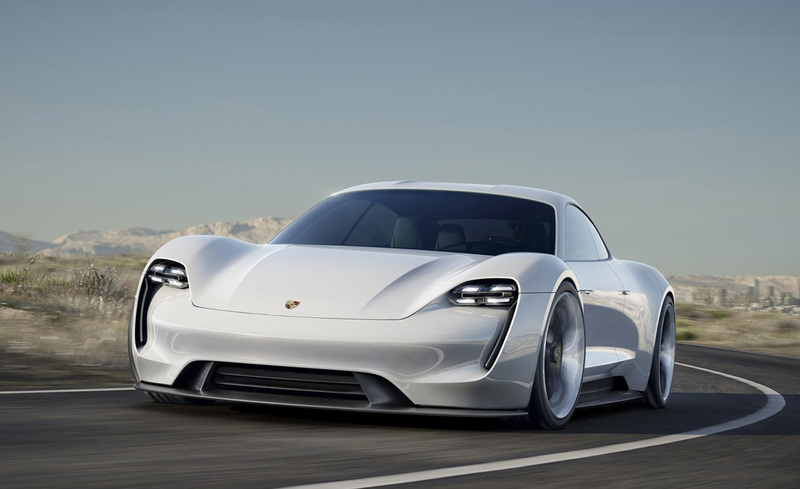 According to automobile, the German-automaker will launch three “Mission E” derivatives with 300 kW (402 hp), 400 kW (536 hp) and 500 kW (670 hp). 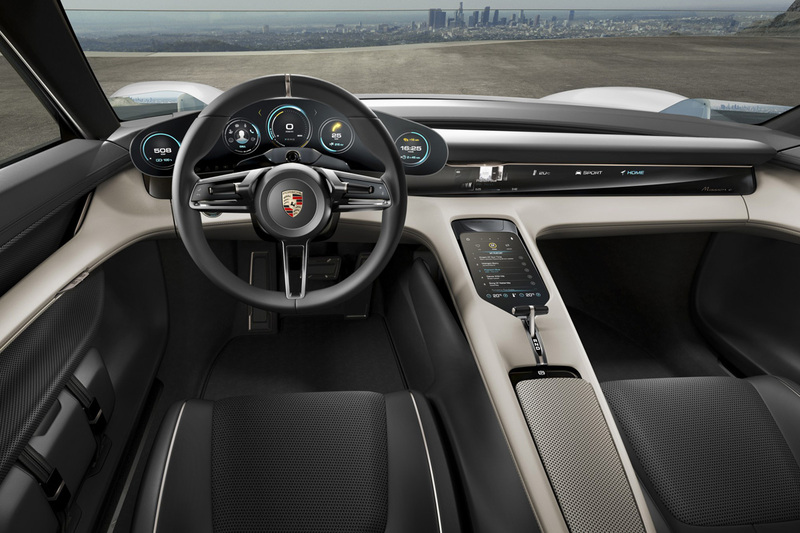 It will feature a two-speed transmission and reach 0 to 60 mph in 3.5 seconds, with a maximum speed of 155 mph (249 km/h). 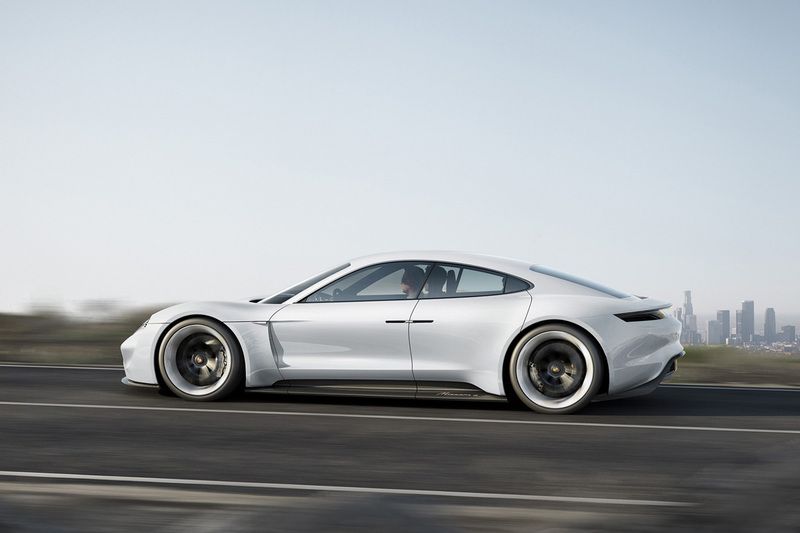 Porsche’s all-electric “Mission E” will boast an acceleration time of just 3.5 seconds from 0 to 60 mph, which is a full second slower than the quickest Tesla “Mission S” currently on the market. 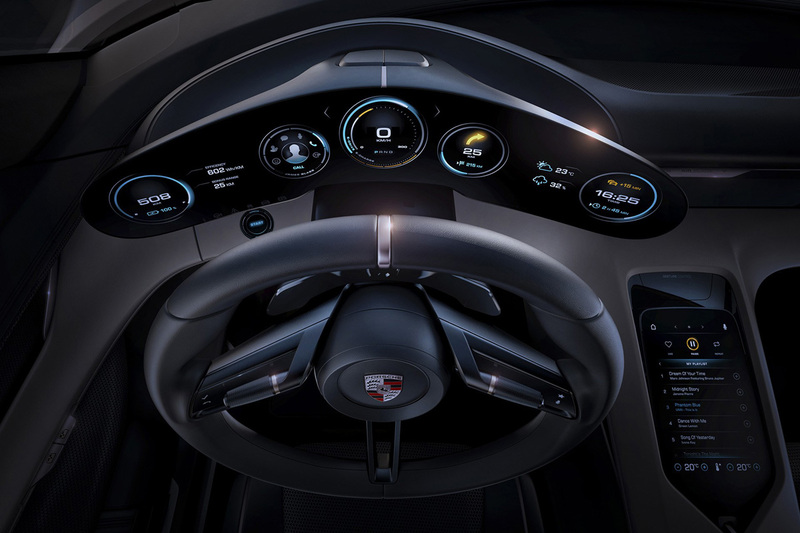 The four-seater will feature inductive charging (without a cable) and it could reportedly charge to 80 percent in just 20 minutes. 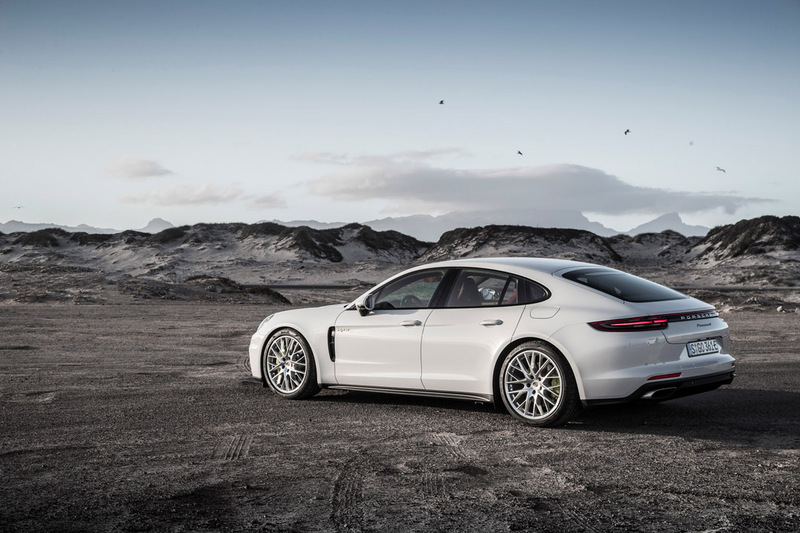 Details have yet to be revealed on exterior styling, however dimensions-wise it appears to be similar to the German-automaker’s “Panamera” sports car, with an elongated profile to accomodate two passengers in the rear. 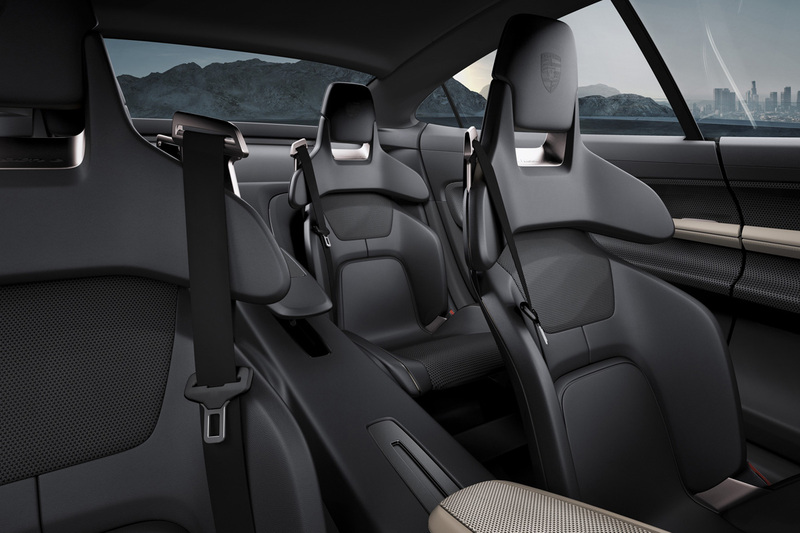 Back seat occupants can enter through rear-hinged coach doors, opening up to create a dramatic passageway to its luxurious interior. Impressed? 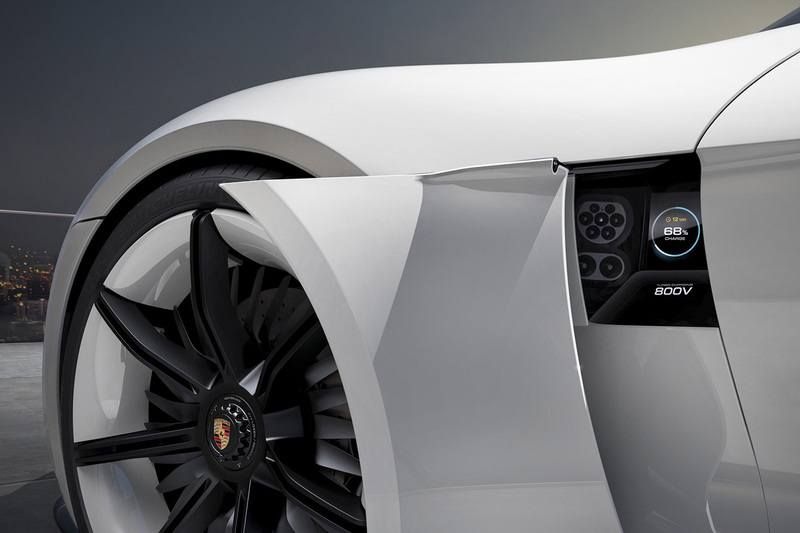 – see more world’s most expensive cars.